With a new and more fuel-efficient powertrain, a wider stance, a lower center of gravity, improved aerodynamics and a roomy, luxurious interior, the new Sylphy delivers even better performance and an enhanced driving experience. Seamless connectivity features and a full suite of active safety technologies provide support for drivers. “The all-new Nissan Sylphy represents the full landing of Nissan Intelligent Mobility in China,” said Daniele Schillaci, executive vice president of Nissan Motor Co., Ltd.
At first glance, the all-new Sylphy is characterized by its stance, which reflects the design concepts of “vigor” and “confidence.” The lower profile and streamlined exterior contribute to decreased wind resistance, with a drag coefficient of just 0.26 – equal to that of the Nissan GT-R.
Signature Nissan features include the black grille with a three-dimensional V-motion design, bringing about a strong visual impact. The sides are defined by lean, striking proportions that create a sense of motion even when the car is stationary. These dynamic exterior design cues hint at a number of key performance upgrades. 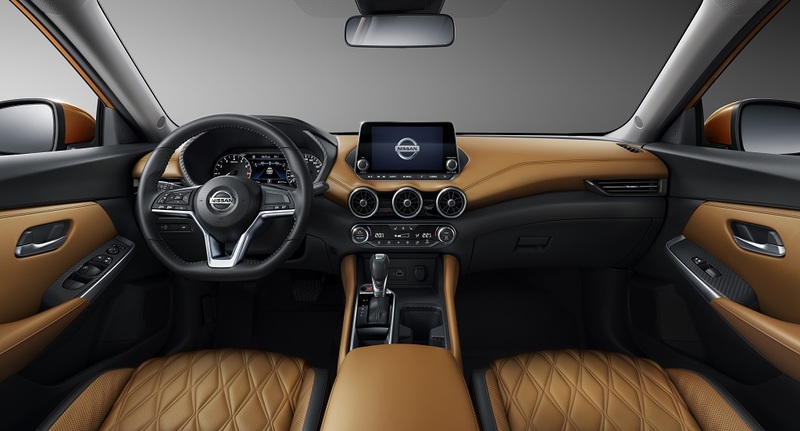 The car is powered by the all-new Nissan HR16DE Gen3 intelligent drive engine with Xtronic transmission. have also been enhanced to improve handling and deliver a more solid driving feel. The wide stance and long wheelbase allow for a spacious cabin where up to five people can ride comfortably in soft, 3D Multilayer ergonomic seats. The interior comes in sporty black, light gray or tan. The tan version features a diamond-cut quilting pattern on the seats that adds a modern, luxurious feel. Interior features that have been designed for increased comfort and convenience also include the three-outlet air conditioning system. Controlled by a single integrated switch, it supplies air separately to the left and right front seats and to the back seats. An 8-inch center color display and the 7-inch, high-definition thin-film transistor monitor, which shows drive information and readings from the car’s sensors, are arranged inside the meter assembly for a smart, highly functional design. 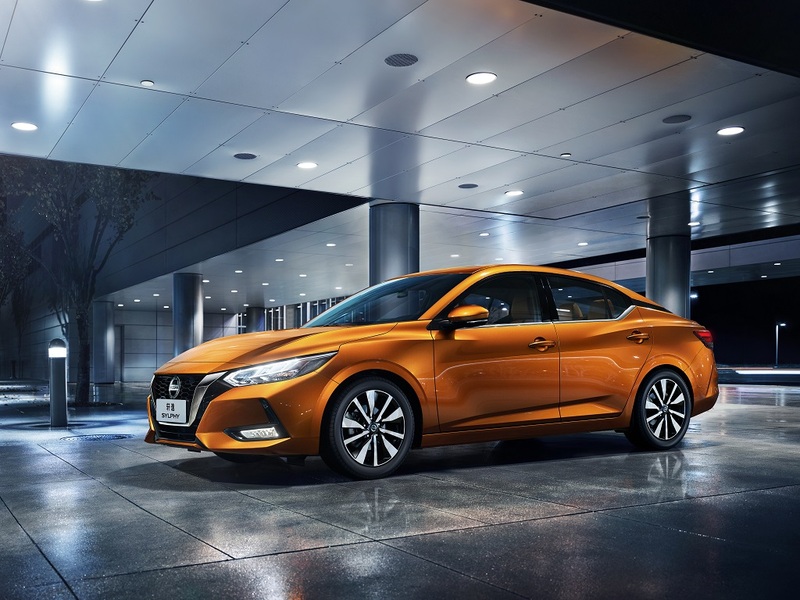 Among the many Nissan Intelligent Mobility technologies in the all-new Sylphy are seamless smartphone connectivity and intelligent voice command. The Integrated Dynamic Control Module uses targeted brake applications after the vehicle encounters a bump or undulation to immediately improve the level of the body, enhancing ride quality. Additional technologies to assist the driver include Intelligent Trace Control, Intelligent Ride Control and Emergency Brake for Pedal Misapplication. 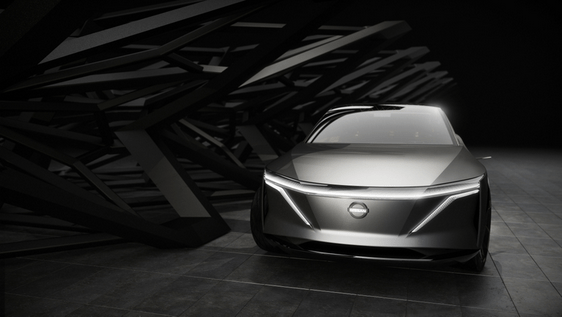 First unveiled in January at the 2019 North American International Auto Show, the 100% electric IMs defines a new vehicle segment – the elevated sports sedan. 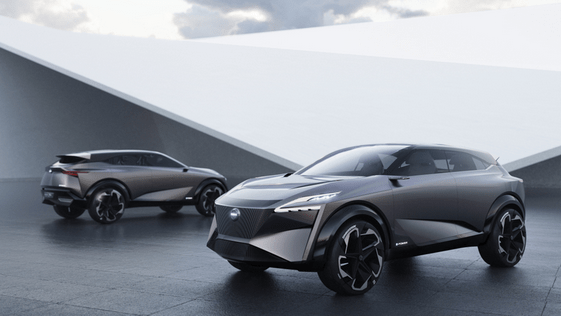 With an extended wheelbase and the battery located under the body, the concept car is characterized by its elevated, spacious cabin. In autonomous mode, the IMs offers completely hands-free operation. 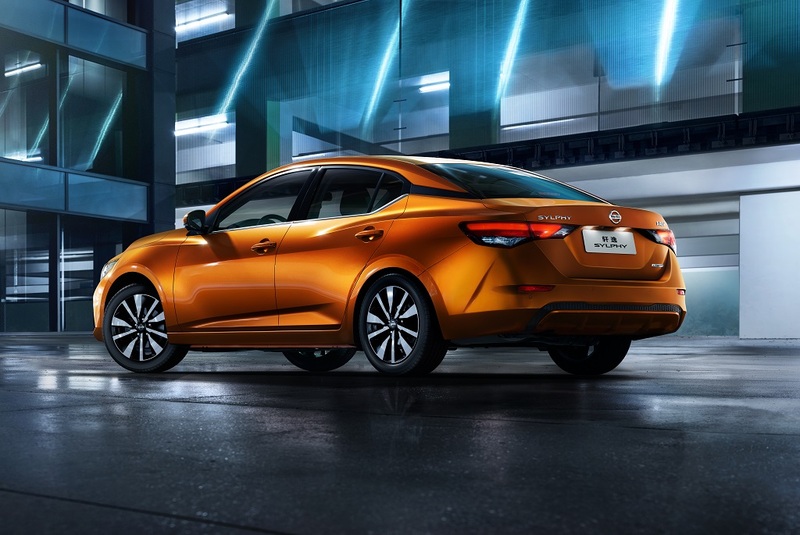 The IMQ crossover is equipped with Nissan’s e-POWER technology, which combines an electric drivetrain with a gasoline engine that generates electricity. Because the wheels are driven solely by the vehicle’s electric motors, the IMQ delivers the same powerful and agile performance as a 100% electric car. Motor Show. The show runs from April 16-25 at the National Exhibition and Convention Center (Shanghai).